The Incas were an empire that developed during the 11th and 15th century. The first settlers settled in the valley of Cusco and submitted or allied with the original settlers of the valley. They had no writing but nevertheless their civilization was quite advanced for that time. The capital of the Inca Empire was Cusco, in this city there are still many archaeological remains of the time. 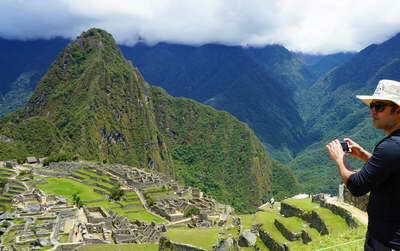 The Inca Empire covered almost two million square kilometres. 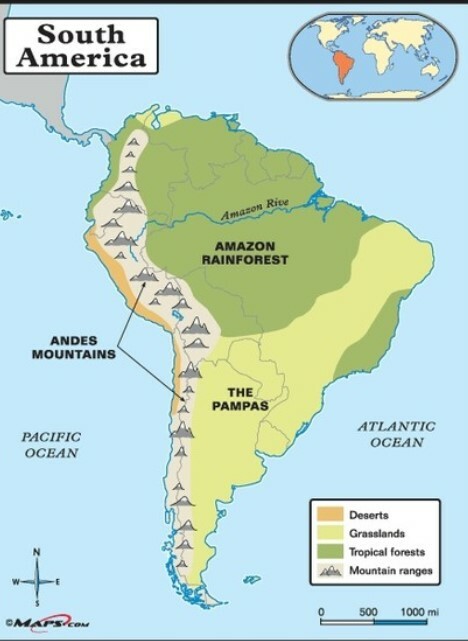 To the north it arrived to Pasto (current Colombia) in the south until the river Maule (current Chile) and the West is attn by the Pacific Oceans and the east the Amazonian forest. Multiple micro-climates and their influence on the climate of the whole territory. The development of large hydrographic regions that drain water. Distribution of the population and various economic activities. In addition to being a civilization with a polytheistic religion, the Incas had a special relationship with the mountains and snowed their environment with deep respect to these entities that provided them with all the resources needed to develop. They called them "Apus" and offered offerings and even many human sacrifices in their honor. Machu Picchu is located in a part of the eastern slope of the Central Cordillera of the Andes (part of the Inca mountain range), here one can observe the special care that the Incas had with the environment in which they settled, without disturbing the essence of the site achieving a masterpiece of architecture and engineering.